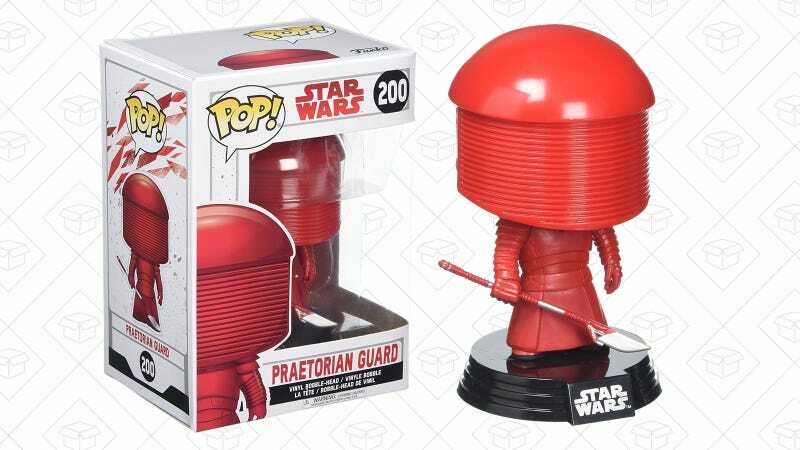 Recreate The Only Fight That Mattered In The Last Jedi With This $4 Praetorian Guard Funko POP! Far and away, the coolest combat scene in all of The Last Jedi was the throne room, where Rey and Kylo take on Snoke and his sentient ketchup bottles. There are a lot of new weapons, new moves, and it only made sense that Funk added a Praetorian Guard POP! figure to its line up. For $4, it’s worth adding to your collection, though it is an Add-On item.